BMW Quadlock to ISO connectors for connecting a car to an aftermarket car radio. Use for cars without steering wheel controls. 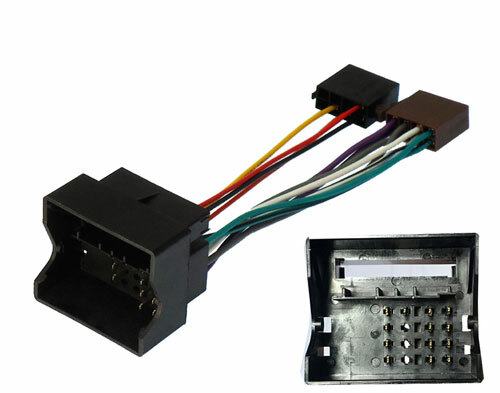 This harness is for cars without Steering wheel controls and for cars that have a12v ignition supply included in the Quadlock connector. Use item 29-628 for cars with steering controls. Click the button below to add the BMW 1, 3, 5, X3, X5 & Mini (02>) Radio ISO Lead to your wish list.